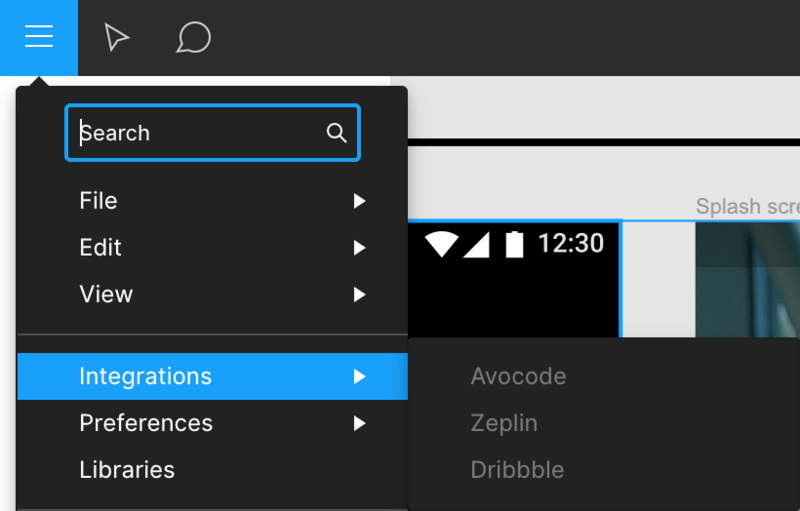 I would like to integrate Figma with Zeplin. Because I could not connect Figma project with Android Studio which I can do with Zeplin. I have installed Zeplin and Figma desktop apps on Mac OS Mojave. I tried to integrate Zeplin with Figma according to this instruction. Browse other questions tagged android figma or ask your own question. What workflow do you usually follow when exporting for mobile multi-platform? Which assets should I export for Android 5? How to create proper Vector Images that can be used as an Android Vector-Drawable? How to add an anchor point in Figma? How do I join two paths in Figma? How do I achieve such gradient / fill in Figma? Are there any ways of hiding object in Figma?